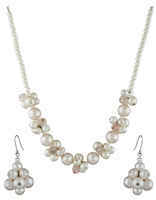 Look stylish like never before by wearing this pretty white colored short necklace set from Anuradha Art Jewellery. 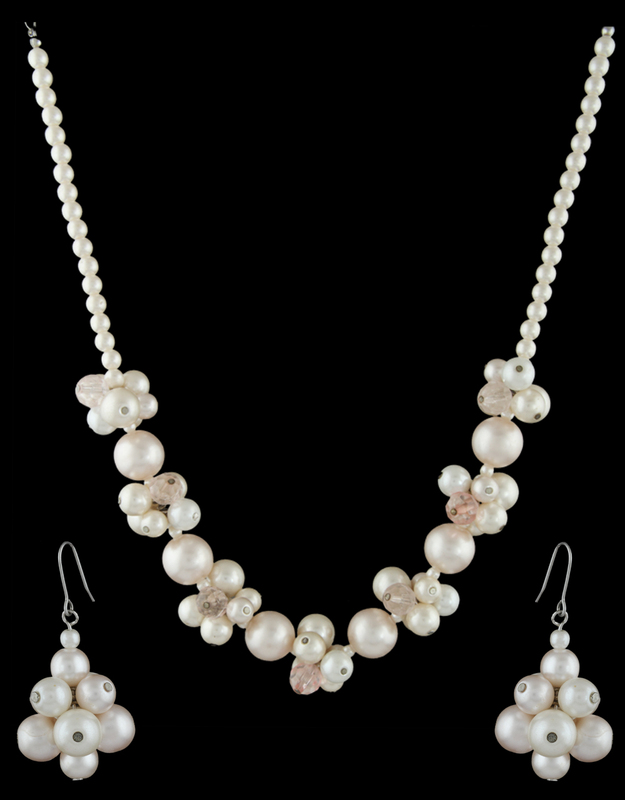 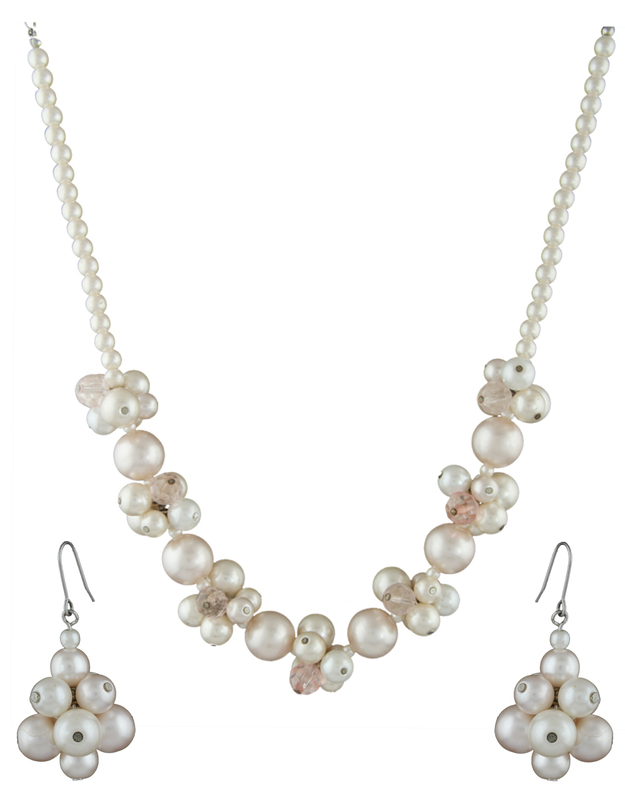 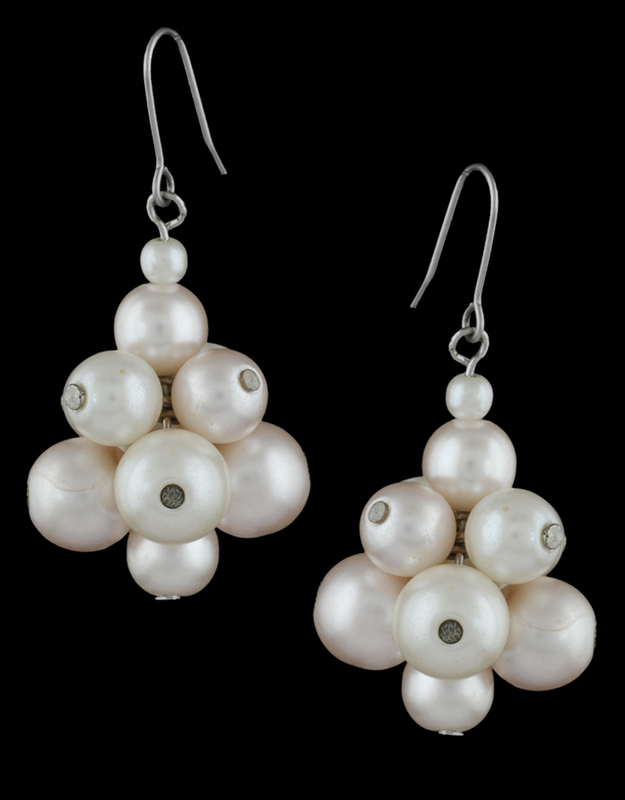 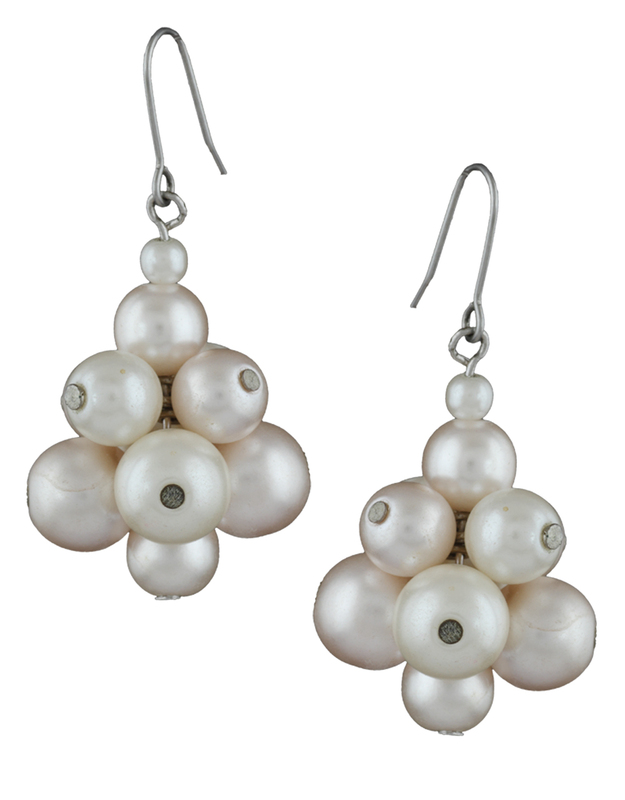 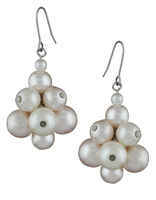 It is styled with high quality crystal & pearls. 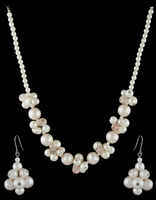 This set is fashioned from Korean material.